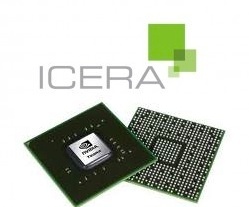 ICERA, a company bought by NVIDIA until 2011 has developed integration in Tegra mobile processors LTE modems, which are but long delayed and found few buyers. 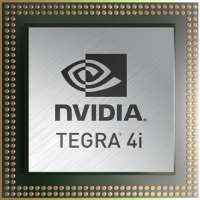 In a short message, NVIDIA communicated to close the 2011 bought to LTE Division ICERA with 500 employees. 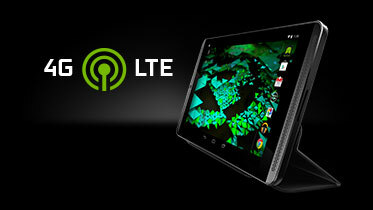 It is also open for a sale. 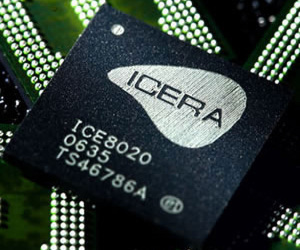 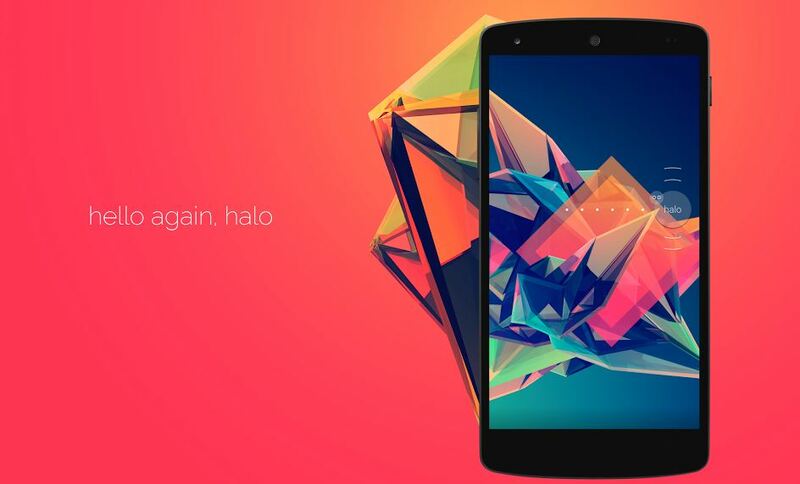 Originally they bought ICERA aiming, to take part in the Smartphone revolution, with a leading platform application processor with an integrated modem. 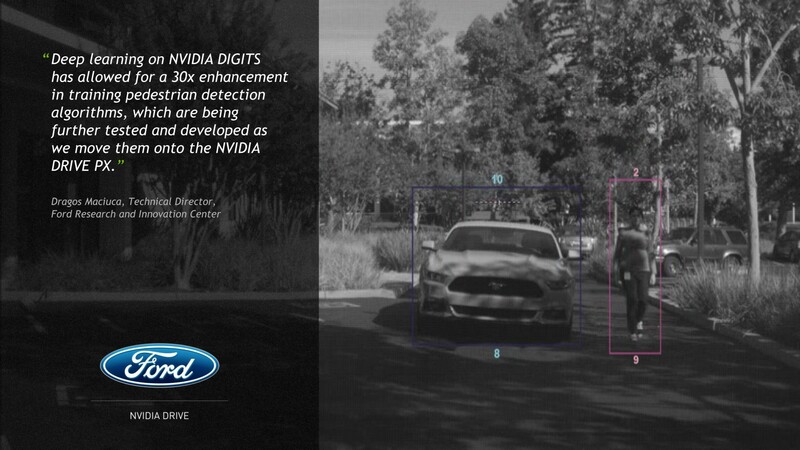 Since then, but have changed the target position and wants to achieve fast-growing markets for gaming, cloud applications and in motor vehicles (automotive). 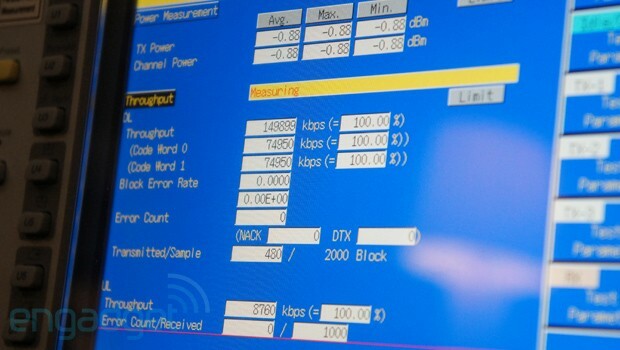 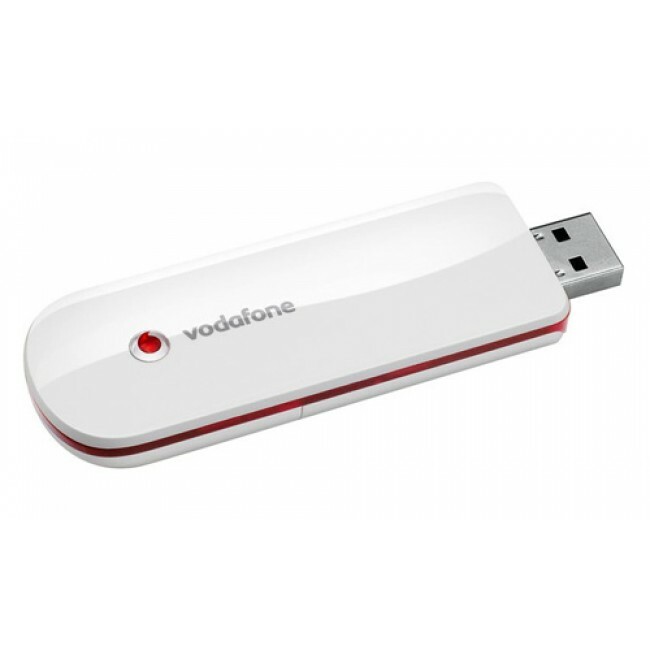 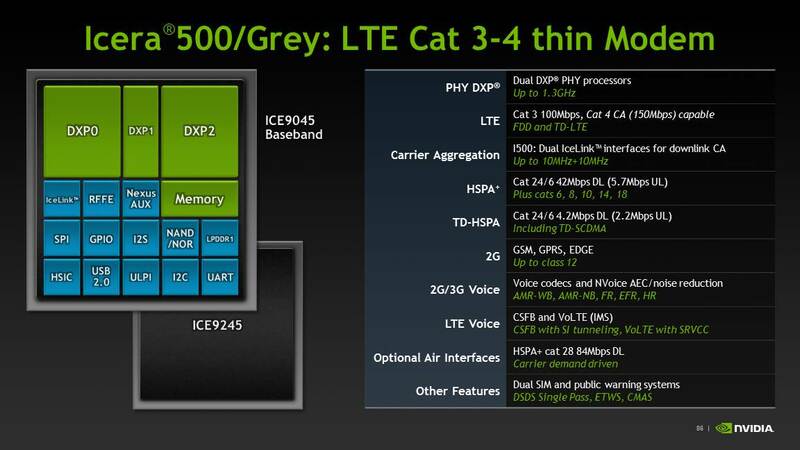 The 4G-LTE-Modem of ICERA – are meant likely i410 or i500 – is sufficient for the purposes of NVIDIA in the coming year and beyond. 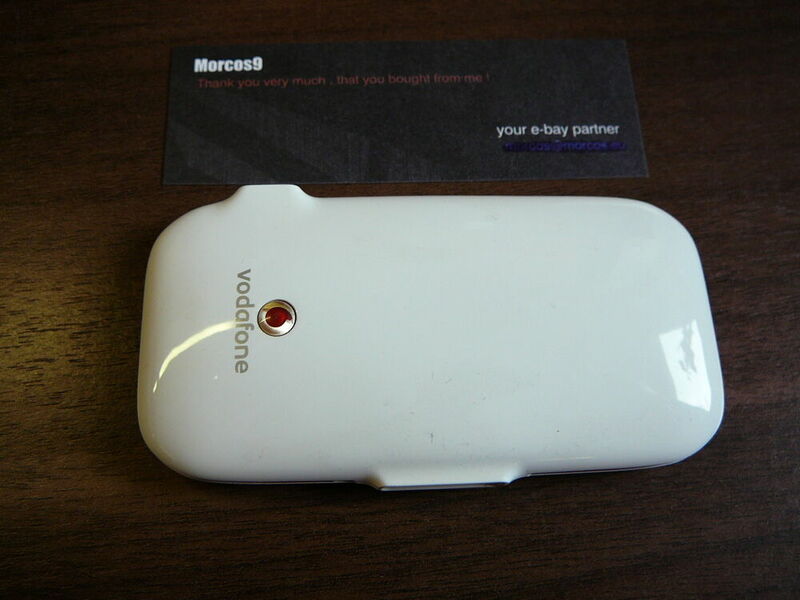 Later, we want to cooperate with other partners. 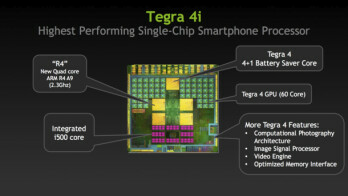 What does this announcement for the use of Tegra processors in smartphones and tablets, possibly explained NVIDIA on Thursday after the market close at the presentation of the results of the first quarter of the fiscal year 2016. 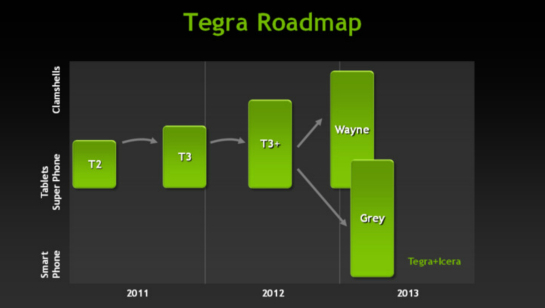 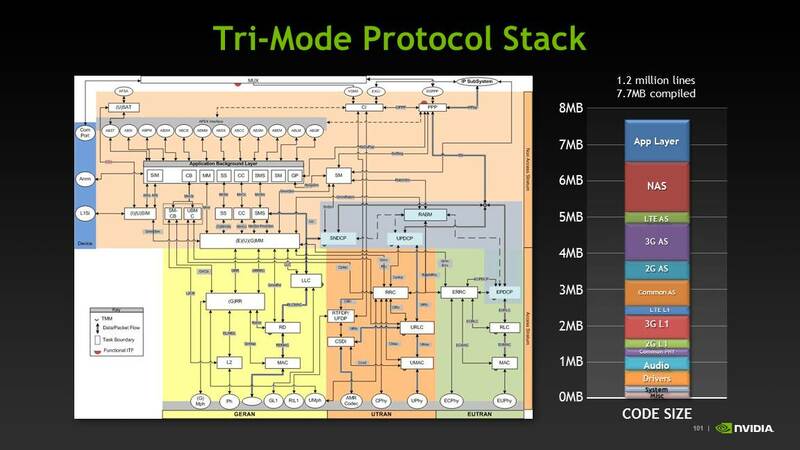 NVIDIA had the Tegra ARM Cortex-A15 4 the Tegra of 4I (gray) with cortex-A9 already early 2013, announced but no modem, and a little later. 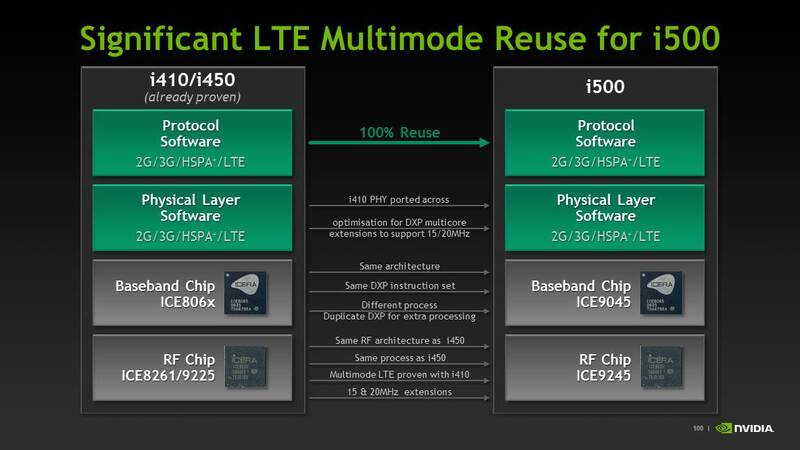 That came after long delays, which supposedly have to do with the complicated certifications for international LTE networks until 2014 in the WIKO WAX used. 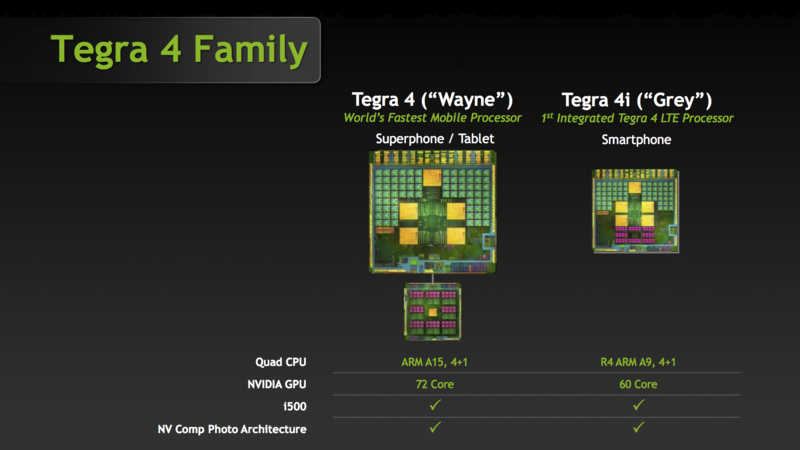 Otherwise, the CPU and GPU rather stale Tegra 4i has found little customers.